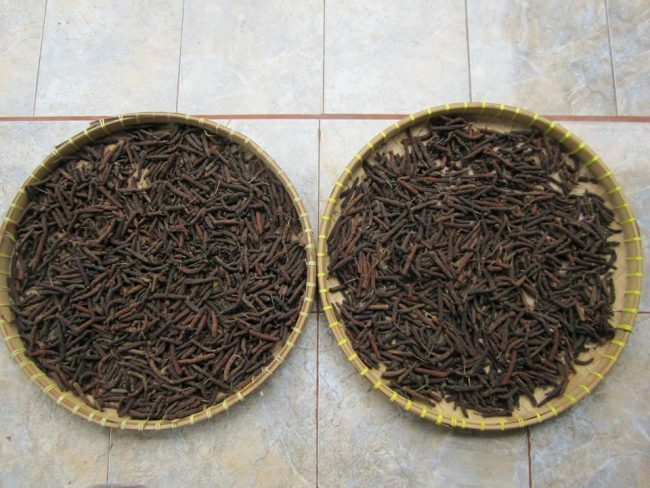 Another crop of long pepper ready to go into our dehydrators. This intriguing spice has been enjoyed in ayurvedic preparations for centuries and the aristocrats of Europe discovered its unique flavour centuries ago! More recently some of the best gin distilleries in the country are tracking us down to source this remarkable spice!